When we went to Chowk in Lucknow, our favourite Grandsons of Tundey was closed. When we looked at the right, we saw the famous Raheem. Two floors of tables serving only Nihari and Kulcha. The best ever! No words can describe the flaky and fluffy kulcha. The Nihari and the kulcha was a match made in Heaven. If you are in Lucknow, chuck the ambience because the best food is served in the narrow alleys and in the basements. 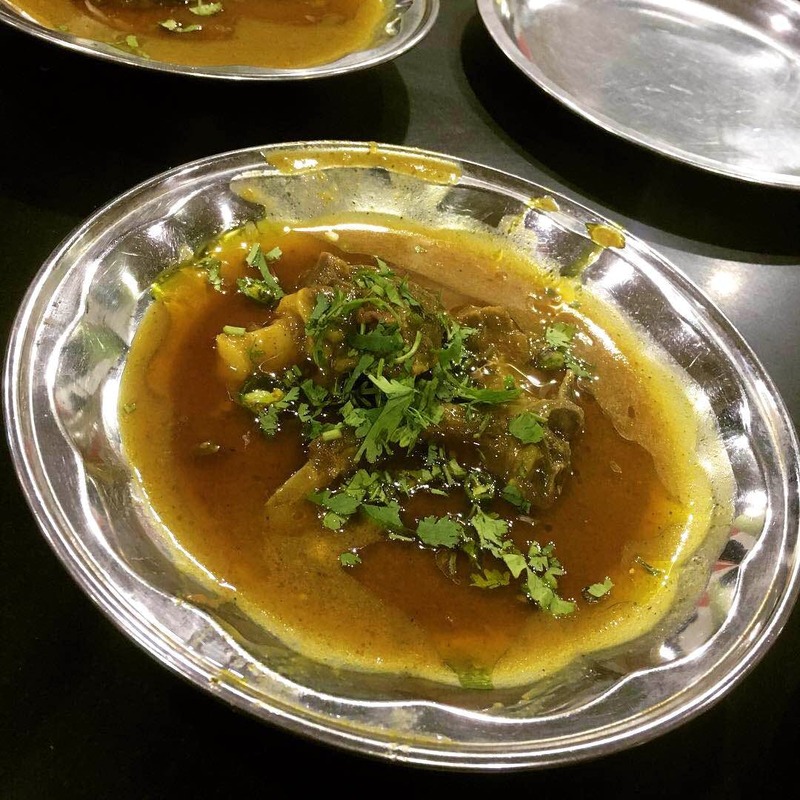 Raheem’s Nihari and Kulcha was the takeaway for us on our recent trip. Would highly recommend people to head to Rahim Ki Nihari!